So, Paris. Paris Paris Paris, I was there. I saw stuff. I left. The Eurostar, arrived in Paris, Gare du Nord. 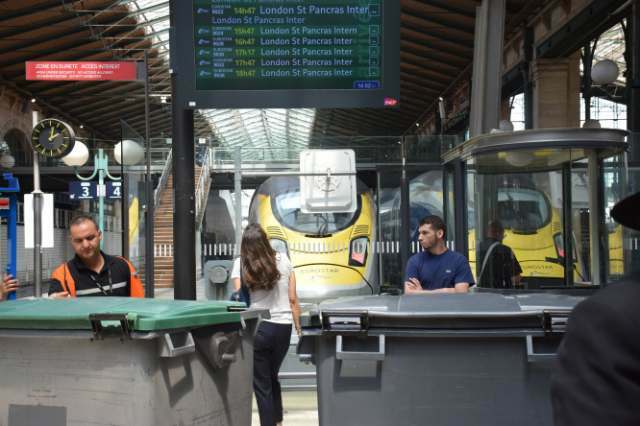 The first day I arrived by Eurostar. That experience alone was enough to drive me to drink I have to say. At St Pancras Station in London the organisation of the line into bag check and customs was non-existant. It sort of meandered around the hall, then they moved it. I was there more than an hour before and I needed every second, boarding the train 4 miniutes before it left. It was all pure chaos, sadly detracting from the fact that you’re taking a train under the channel to mainland Europe that goes at 300 km/h. We were staying close to the Eiffel Tower, so it made sense to see it on the first day. There’s not that much to say, is there? It’s a tall tower. I went up to the second floor. It was bust but not crazy busy. I got some photos of Paris. Monday saw my wife and I hit the Louvre. That’s been covered in its own post. 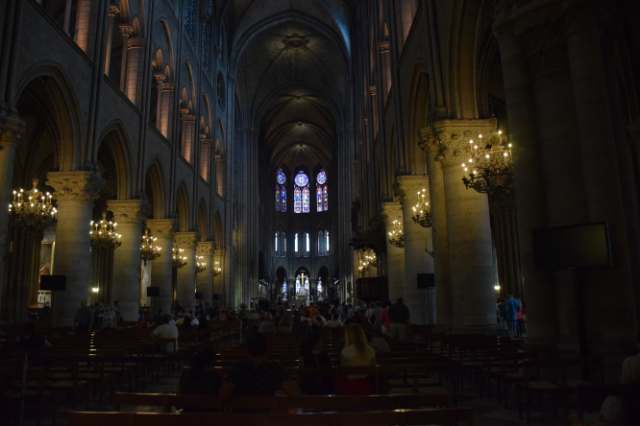 After that, and with a few tasks to tick off our list, we went to the Cathedral de Notre Dame. It’s still got some of the finest stained-glass window work I’ve ever seen. It dates from the 12th century too, although there was rebuilding involved, it has quite a history. 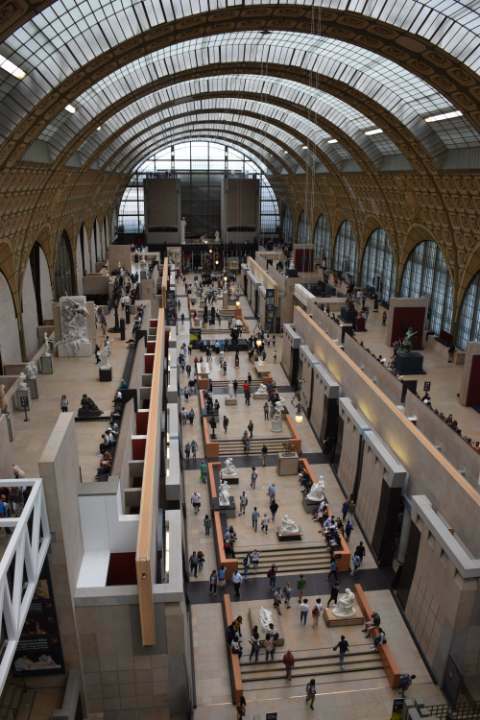 Tuesday saw us go to the Musee d’Orsey, which is housed in a beautiful old metro station of a train that no longer runs. 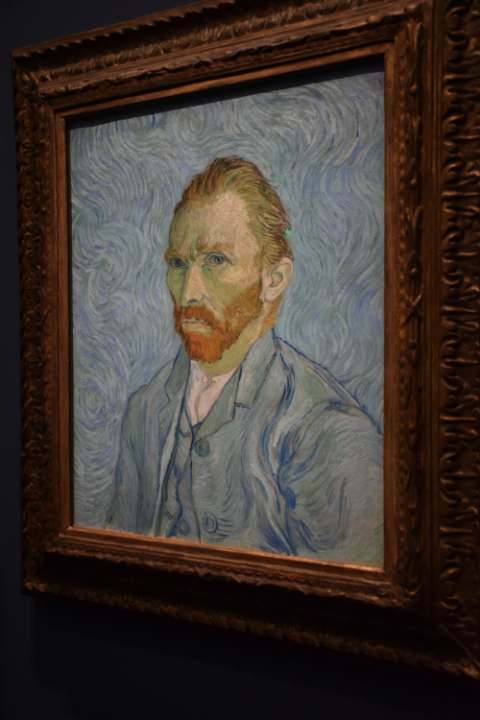 It has the world’s best collection of work by Vincent Van Gogh, where his self-portrait draws the most attention, something like the Mona Lisa. But not quite! 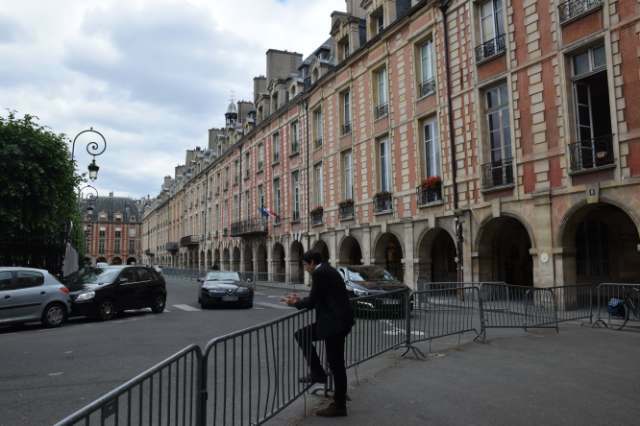 I also visited the apartment of Victor Hugo on Tuesday, hidden away in the corner of a beautiful square and park, Place de Vosges, the oldest square in Paris or so my guidebook told me. 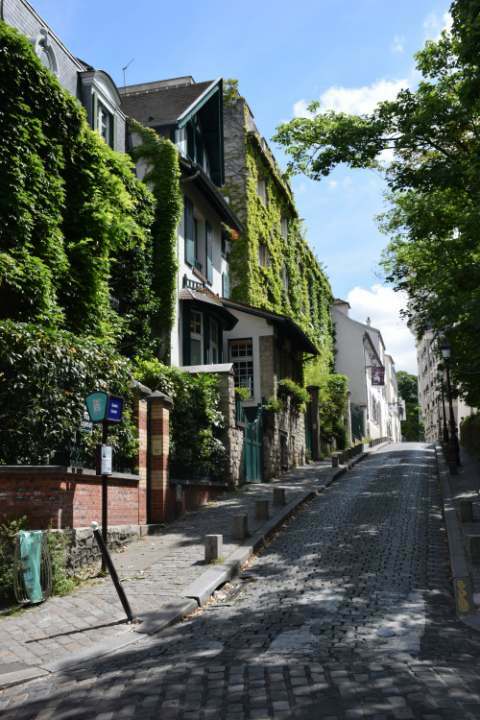 The apartment is on the second floor and is well preserved, and not so well-known or frequented. It’s also free! 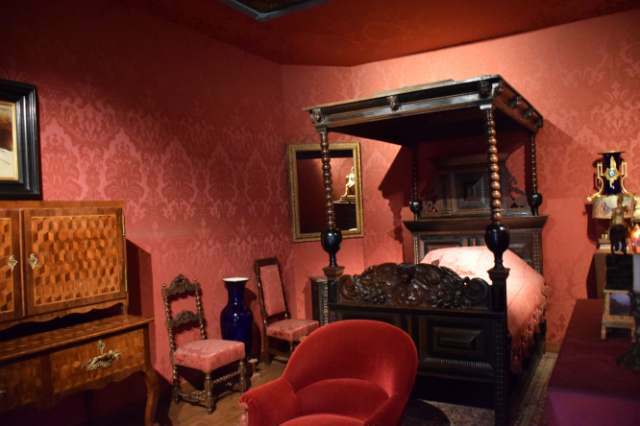 You can see the bed on which the famous writer died, or see some of his Chinese-style artwork. Wednesday saw us take the bus to beautiful Monmarte and walk the streets past cafes and restaurants… and souvenir shops. 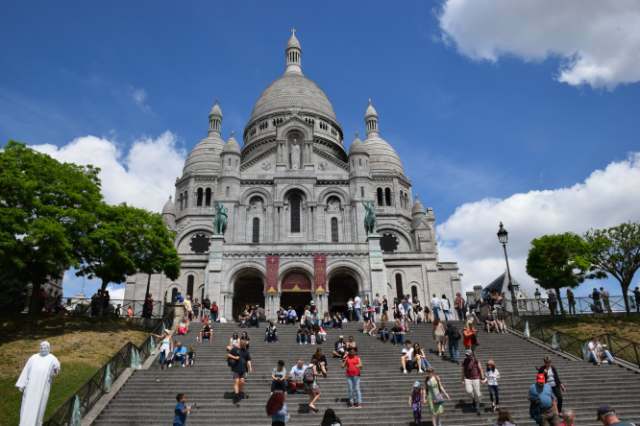 The Cathedral of Sacre Couer is a great location (just outside it) for photos of Paris. Insidde it’s nice too, but I preferred the Church of Saint Pierre, just around the corner. Much smaller with few visitors, it was quite atmospheric. 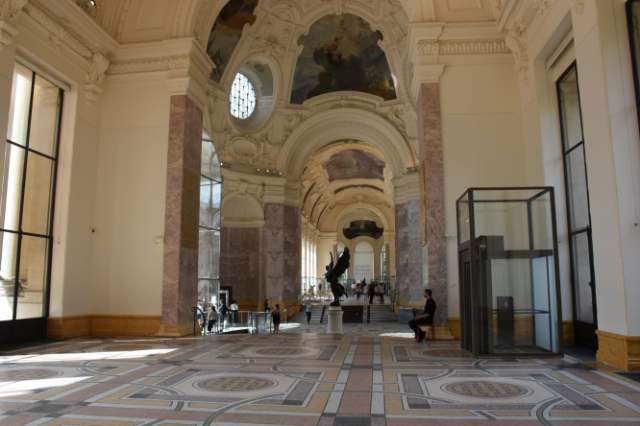 The last Museum was the impressive Petit Palais. Opposite the Grand Palais, which incidently is bigger, it’s none-the-less far from being ‘petit’. An impressive collection of paintings from different eras and sources. A lovely courtyard with a cafe, a great place to relax. It’s free and it seems not as many visitors know about it as the main ones. 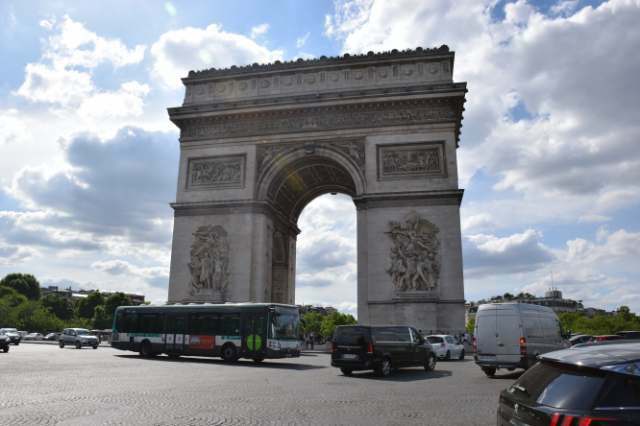 Finally, I popped my head up at the nearby Metro station to get a few snaps of the Arc de Triumph. Why? Because, I guess, I had to. 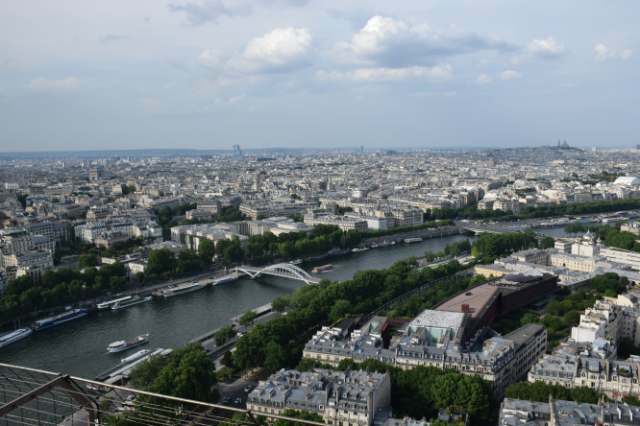 And… that’s three and a half days in Paris. It has been so busy, and I didn’t include the goings out and eating and hunting for wifi (with little success it should be added). Paris, you are incredible. And also, incredibly tiring! May the Journey Never End! Beautiful photos! 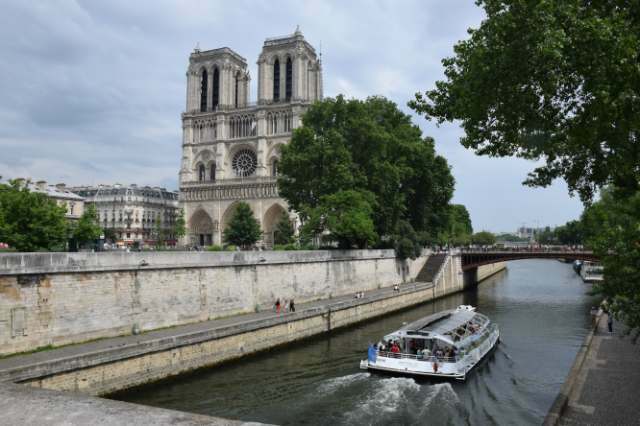 Love reading your account of Paris travel. Thanks for stopping by Moon!